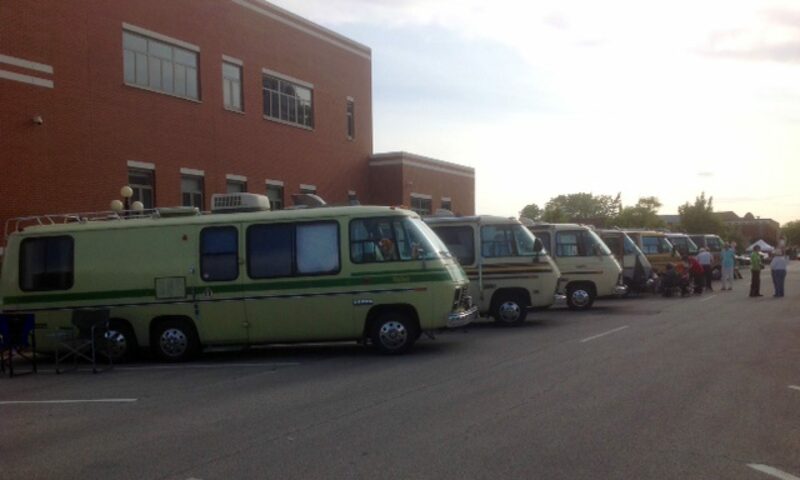 GMC Six Wheelers is an FMCA chapter in and around the Chicago area devoted to the preservation and use of the Classic GMC Motorhomes. These class A coaches were built by GMC from 1973 through 1978 and have the prefix of TZE in their VIN. Our official territory is a radius of 200 miles from the city of Chicago, IL. – so we cover the Northern half of Illinois, parts of Wisconsin, Iowa, Indiana, and Michigan. Our chapter generally holds one rally per month from May through October each year. We invite you to visit one of our upcoming rallies and get to know us. Our dues are only $10 per year. If you would to download an application you can click on the link.